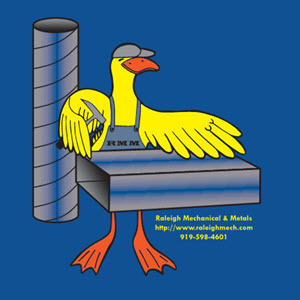 Raleigh Mechanical and Metals, Inc. is a sheet metal manufacturer, serving Raleigh since 1980. The company was originally founded as a Mechanical Contractor with a small fabrication shop and soon expanded into strictly being a manufacturer in 2006. Our shop strictly adheres to SMACNA (Sheet Metal and Air Conditioning Contractors National Association) constructions standards, which ensures that the client will receive a quality product. Located in the Brier Creek area RMM serves businesses throughout the RTP areas of North Carolina as well as down south towards Fayetteville and east along the coast. 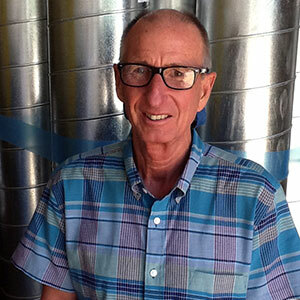 Our employees are the backbone of our success at RMM. It is the dedicated professionals that provide the craftsmanship in every RMM product. Our staff members are also recognized in the local community for influential leadership and numerous professional accomplishments. 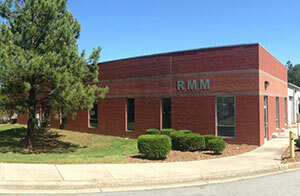 If you are already a customer of RMM, we thank you for your continued patronage. 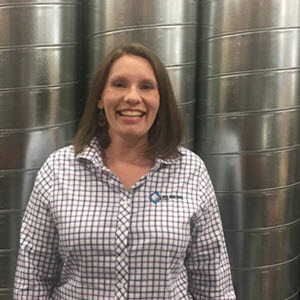 If you haven’t yet discovered the many benefits of doing business with us, we invite you to try us for your next duct work order. 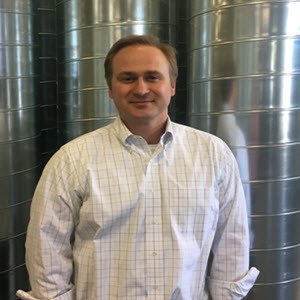 Our Team / Meet the people behind Raleigh Mechanical and Metals, Inc. Copyright © 2014 RMM Inc.